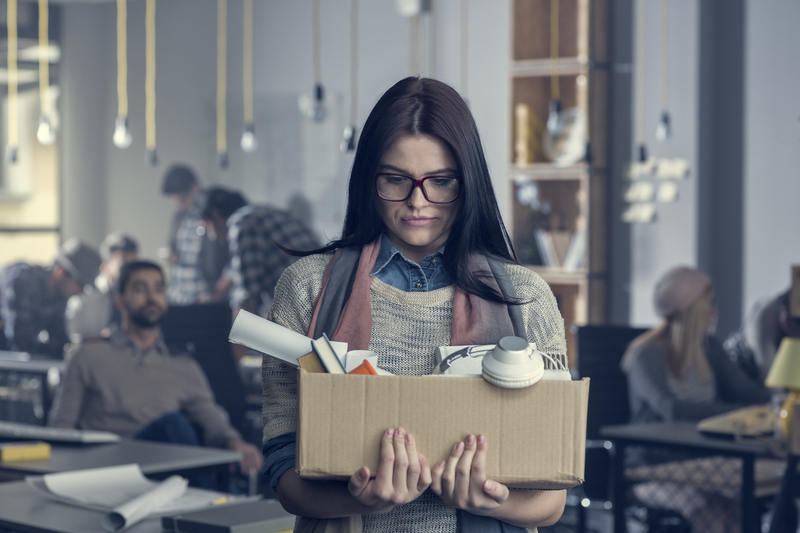 Businesses are being reminded of their obligations when making an employee redundant, so they don’t end up in the Fair Work Commission defending a claim of unfair dismissal. The warning comes after a number of recent successful unfair dismissal claims being made by workers who were made redundant. “The problem is that many managers or HR departments don’t know the proper processes and steps to take in making an employee redundant, so they end up before the Fair Work Commission defending an unfair dismissal claim and ultimately paying compensation,” workplace lawyer George Calderon said. 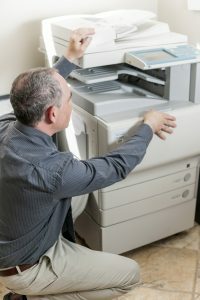 Fuji Xerox Australia made service technician Sham Kumar redundant early last year after it decided to close its print workshop in Sydney. Kumar had worked for the company since 1996. 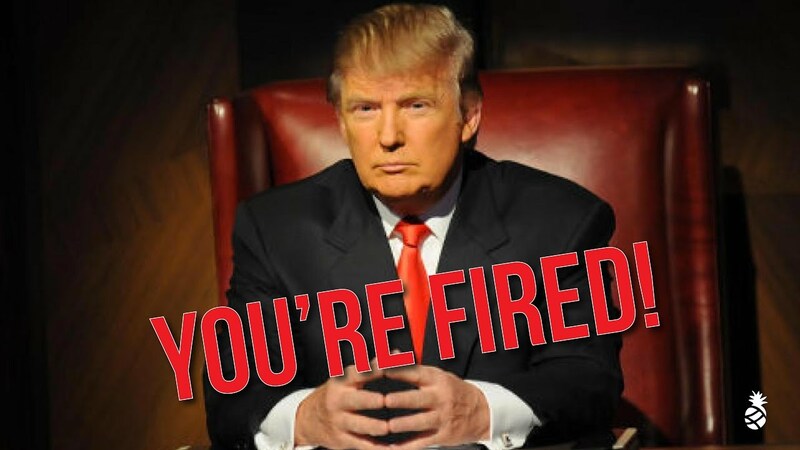 In his termination letter, Fuji Xerox said the company was unable to find an open position within the company that was equivalent to Kumar’s skills and seniority. “We advised that you will have the option to be considered for other redeployment opportunities, however, if we are unable to find you a suitable redeployment opportunity, then your role would cease for reasons of redundancy as on 15 January 2018 in which you would be eligible for a redundancy package” wrote manufacturing manager Patrick Dunn. Fair Work Commissioner Bernie Riordan found that Fuji Xerox did not consult with Kumar or with the National Union of Workers (NUW) prior to the redundancy, hence not meeting the consultative requirements of the employment agreement. “In accordance with clause 7.b of the [Fuji Xerox Technical Services Operator Employees Enterprise Agreement 2015- 2018], Fuji Xerox was obligated to consult with Sham Kumar in relation to his proposed redundancy. This did not occur, a fact now recognised by the Respondent,” Commissioner Riordan said. Riordan also noted that Kumar was not consulted about the downsizing of the workforce and that the process of making him redundant was based on a subjective skills matrix. He said the matrix was flawed in the context of comparing Kumar, and argued was a skilled technician to his colleagues. Kumar was awarded three weeks pay plus superannuation on top of the redundancy pay he received, which included 86.7 weeks’ pay plus an additional 5 weeks’ notice. *Sally had worked for a medical centre in Queensland for 20 years, most of that time as Practice Manager. In late 2017 the medical centre was sold to new owners, who told Sally that she was being demoted from Practice Manager to a receptionist. In early January the following year, Sally was told she was no longer needed and was being made redundant. But the positions of receptionist and Practice Manager were still needed by the medical centre, and were now being filled by other workers. The business failed to consult with Sally about the impact and effects of the redundancy which it was required to do under the Health Professionals and Support Services Award. Mr Calderon lodged an unfair dismissal claim in the Fair Work Commission, and during the mediation process was able to negotiate $12,000 compensation for Sally on top of her redundancy package. “In both of these case studies, the business failed to consult with the worker about the redundancy – a compulsory step in the process that was clearly set out in the award and employment contract of the workers,” Mr Calderon said. Mr Calderon advised businesses that are planning to make a worker redundant to seek expert legal advice. “Getting it right the first time will save you time and money in the long run, and it will hopefully mean you won’t be spending any time in the Fair Work Commission,” he said. RELATED STORY: Been made redundant? Don’t sign anything! If you are planning a redundancy or performance managing a difficult employee, we can help.